Verizon business internet & phone plans in Middle River, MD. 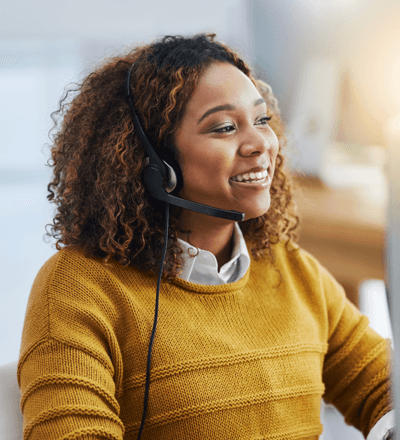 On top of excellent phone, business TV, and Internet connections, Verizon gives small-business customers 27/4 assistance through their tech support line. Rely on the experts at Verizon for help, no matter the time of day or night. With the Verizon small-business suite of products, you don’t have to waste time worrying about whether or not your technology is working correctly. 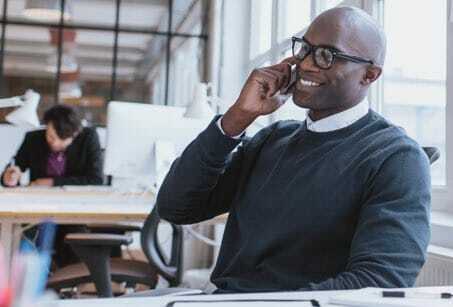 A Verizon business plan can change the way you do business--stop waiting and call today!